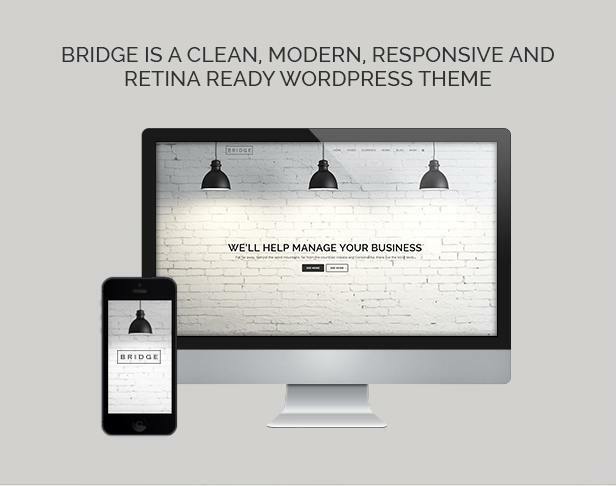 BizSpeak is a responsive WordPress theme built for industrial websites. It is a well documented theme that will guide you in building site with it, also it is responsive hence it can easily adapt devices ranging from desktops, laptops, tablets to mobile phones. 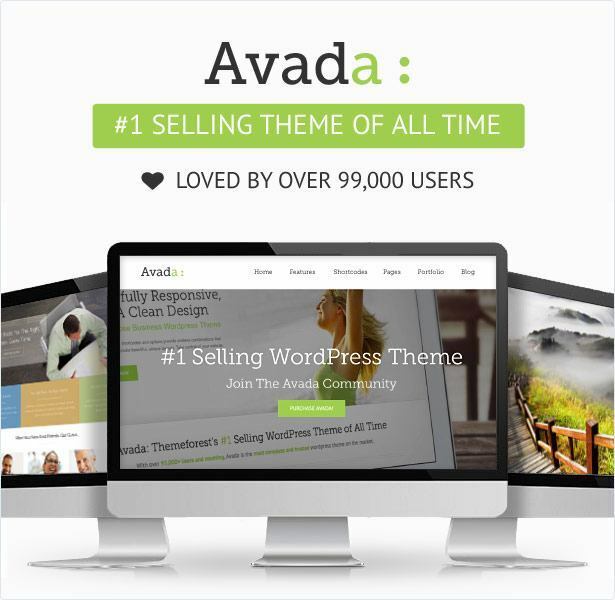 It is included with Revolution Slider, Carousel Slider, Many Custom Post Types. Blog page layouts: Page with left sidebar, page with right sidebar. Shortcodes to generate testimonials, price tables, who we box, animated counters. The success of any business depends upon the way it is presented to the visitors to the site. Basic theme provides with many color layouts and different skins that will be eye catching for the visitors. 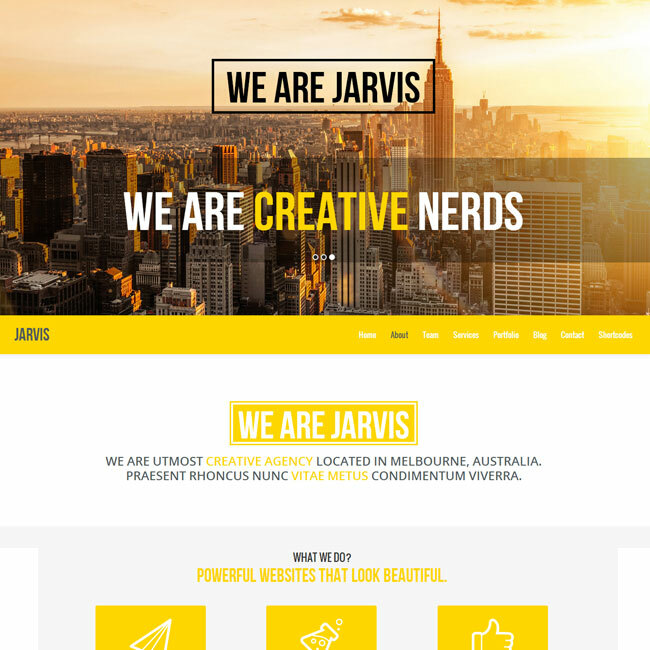 Best theme for corporate websites.